Everyone has heard the assertion that breakfast is the most important meal of the day but, if you are short of time, or money, or both, it can be really tricky to consistently find morning meals that are inspiring and appetising when you first wake up. I've recently started experimenting with protein shake recipes and have found simple ways to make them quickly and cheaply. 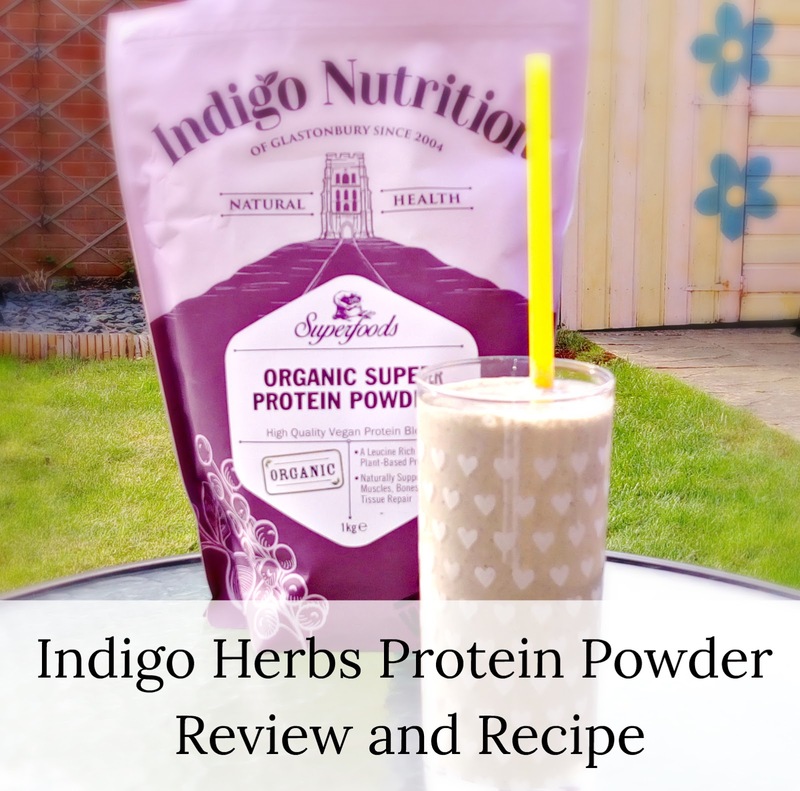 When Indigo Herbs sent us some of their nutrient-packed protein powder free to try, I thought it would be a great opportunity to share one of my favourite recipes with you, along with some money-saving tips! This protein powder already packs a powerful nutritional punch, so there's no real need to add anything to it, but you can never have too many vitamins and minerals, so I started off by adding my favourite Protein Shake staples: kale, mixed berries and oats. 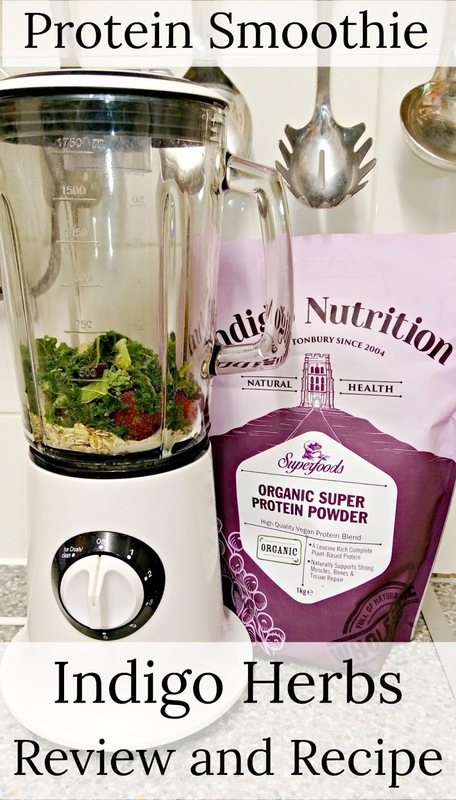 The oats are not entirely necessary, because the proteins in this powder all ready contain slow-release carbohydrate, but they also give it a thicker consistency, so it's a bit more filling for breakfast. You can buy basic porridge oats from a supermarket for around 75p a kilo, which is really good value when you consider the cost of adding them to the protein shakes you can buy in some cafes. When it comes to saving money, though, you really can't go wrong with frozen fruit and vegetables. 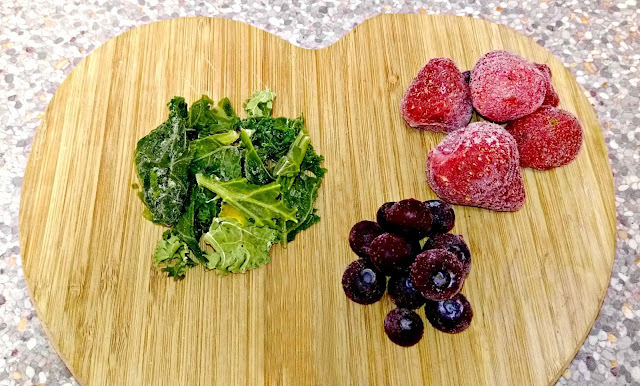 They work out much cheaper to buy, the fruit I used was a blueberry and strawberry mix, which cost £5 for 1.5kg, which works out at 17p a serving and the kale s £1 for 300g, which is about 10p per serving. Fruit and veg doesn't lose any nutrients when frozen so, you can be sure you are still getting maximum nutrition, but it doesn't spoil, so there's no wastage. It also makes your smoothie really cold, without the need for ice cubes, which is especially lovely in the summer. 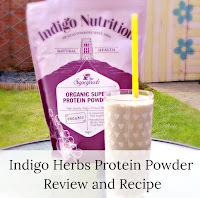 The one slight issue I had with Indigo Herbs Organic Super Protein Powder is that it is completely unflavoured. I've tried a few protein powders and I hadn't realised how heavily flavoured they actually were. The advantage of this is that you know that it's not full of artificial flavourings or sweeteners, but the downside is that you have to work a bit harder to disguise the taste, which isn't great. Personally, I'm a great advocate of eating for health, so I don't mind too much if really healthy foods don't taste amazing (I'm looking at you, spinach) but, for the less initiated, you will need a sweetener. There are various options for this, you could try honey, maple syrup, a delicious nut butter, or Stevia. Personally, I went with chocolate milkshake mix. Don't judge, with all the nutrition in this bad boy, I can have a little indulgence. It's also fortified with even more vitamins and it only needs two teaspoons, so the fat and sugar content isn't astronomical. If you still don't like the taste, you could switch the kale for mango or banana. Here is the complete recipe. 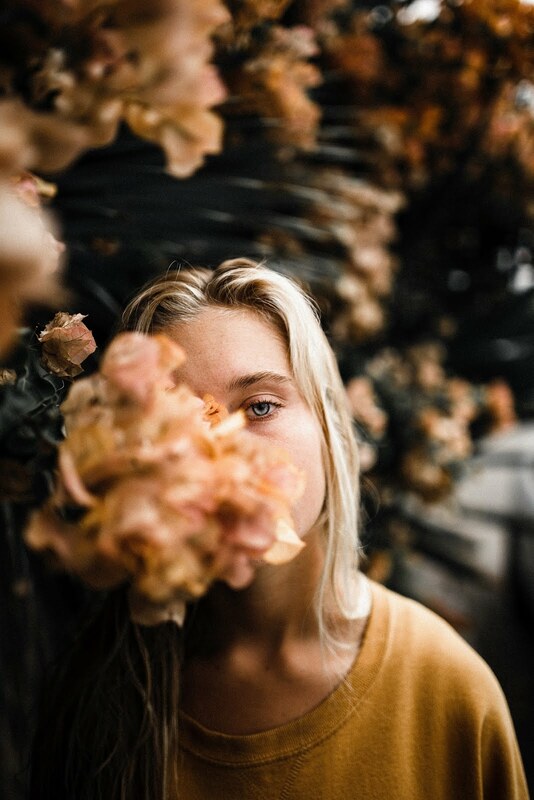 Let me know what you think, or if you have any suggestions to improve it. Breakfast is the most important meal of the day indeed. I need to try this smoothie recipe. That is a very interesting combination of ingredients, I never would have thought to put them together so either you’re a genius or plain mad - I guess I’ll have to give it a try to find out which! My usual smoothie ingredients are pineapple, banana, strawberries, peach and/or nectarine - delicious! That sounds like a good product. I have to admit I've never even tried a protein shake but understand the health benefits of them. Perhaps I can try them once our blender is out of storage! 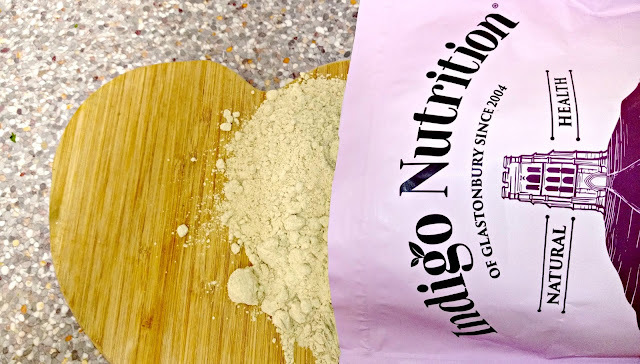 I've not heard about indigo herbs before but they sound good! Love a shake to make me feel good! I haven't heard of this brand before but love this way to get all that goodness in you! I've never tried protein shakes but these do sound nice!